I've watched these videos several times. They have been so incredibly helpful on my Buchla journey. Great job Todd! Excellent course covering some of the most essential 200e modules and how they can interact with each other. Very good for learning synthesis and how to patch modular synthesizers in general. Buchlandia is so lucky to have you. Learn from the master in the world of amazing sounds. My ears and mind thank you! This course is essential viewing. The videos are useful for learning synthesis in general. Todd explains the Easel system in-depth and you will be making amazing sounds and performance ready patches when complete. You will fall in love with the instrument, extremely useful course by a true master. Todd, thank you SO MUCH for this course. It is foundational in my understanding of the 200e. It is very immediate, clear, and digestible. Any time you see me using a 200e in the future, you'll know that you got me started. Todd is a great instructor and is very knowledgeable. This course helped tremendously in my understanding of the Easel. I'm excited to dive deeper and explore! Thanks for offering this course. A truly essential view on the Easel setup and layout with tons of ideas offered up to get you going for further exploration. This course is an intimidation eraser. If you're feeling uneasy about making the jump, I really encourage you to spend some time with these supremely explained, clear and direct examples. I know I'll be re-watching the episodes several times. Thanks for making this offering available to all of us! Todd, this was Brilliant. Perfect to be Exact. Thank you and MacPro Video for putting this out there to inspire just to name one method of approach regarding this video series. 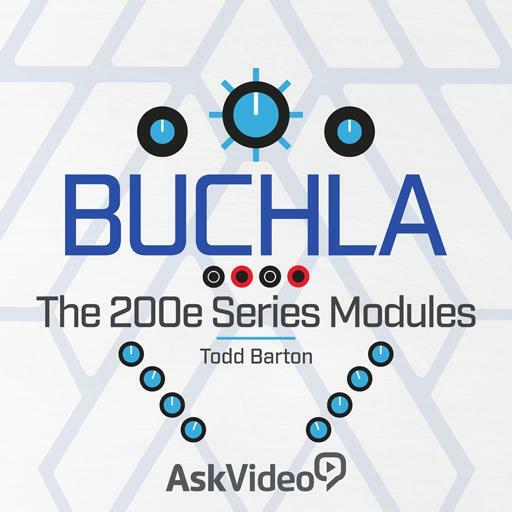 Todd's excellent tutorial videos are a must if you're learning about the world of Buchla. 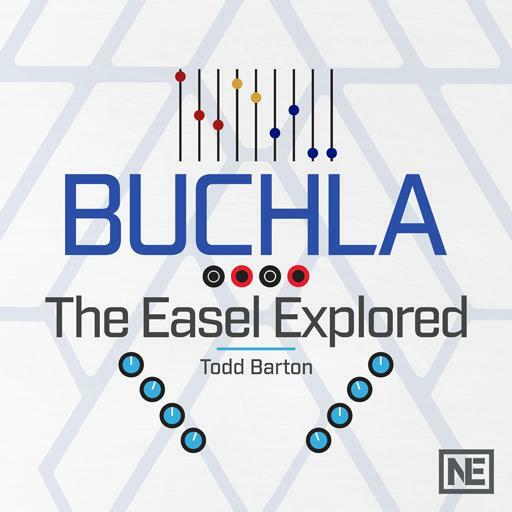 This series is so well done and a great introduction into what makes Buchla so special. Great job! I've been a Buchla user for a long time. If you've ever tried to read the Buchla manual, well, then you'd absolutely know why this course is so welcome! Nicely done and thanks for putting this well thought out together. Please do one on the Easel!